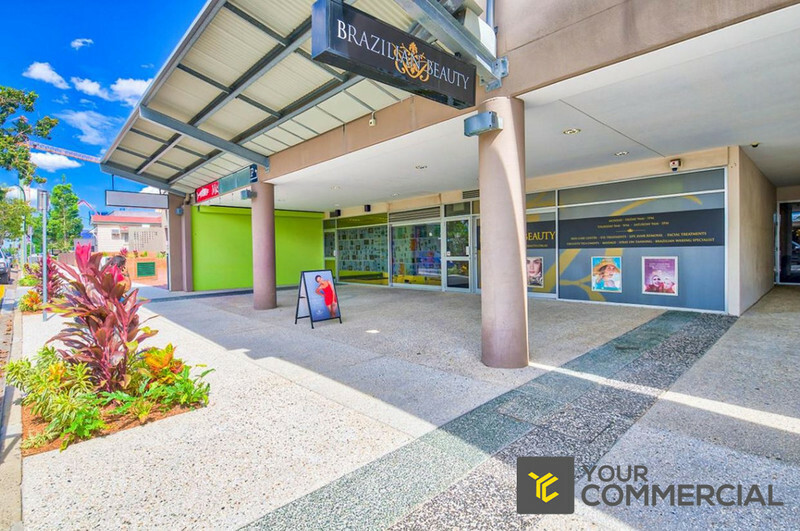 Spring Hill / Various sizes available! 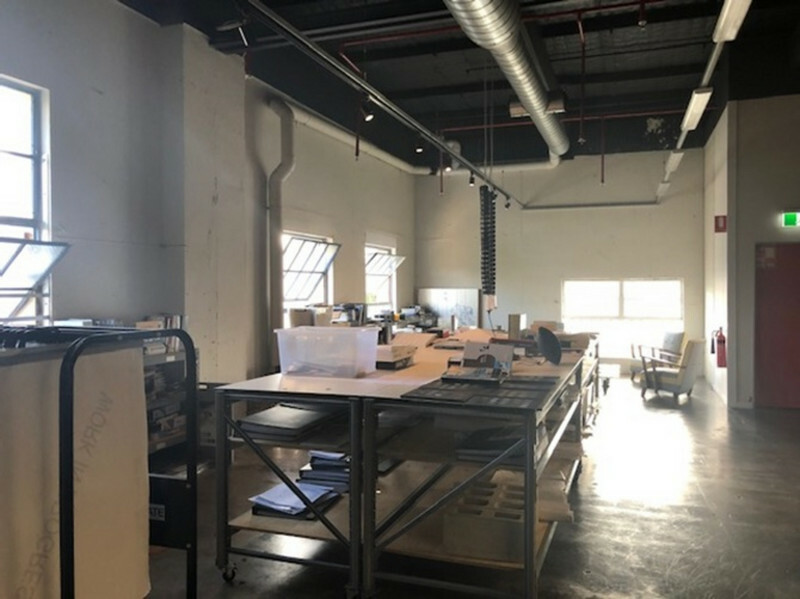 Lawnton / Office priced to lease! 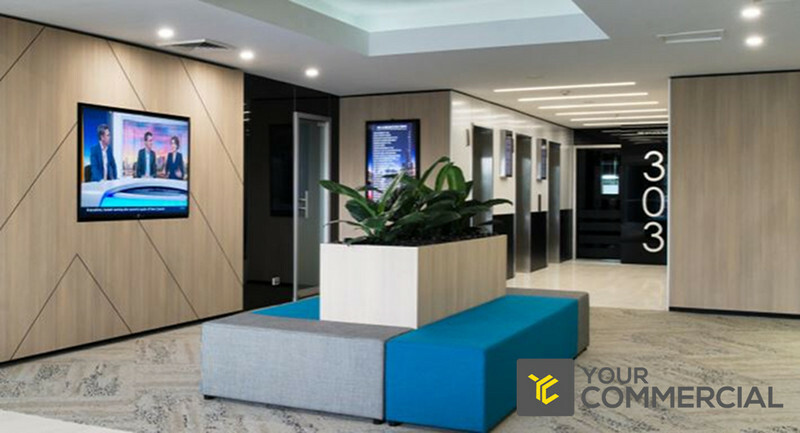 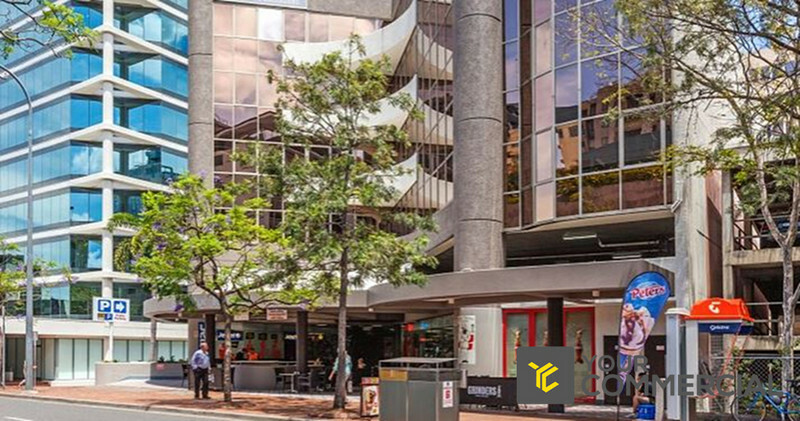 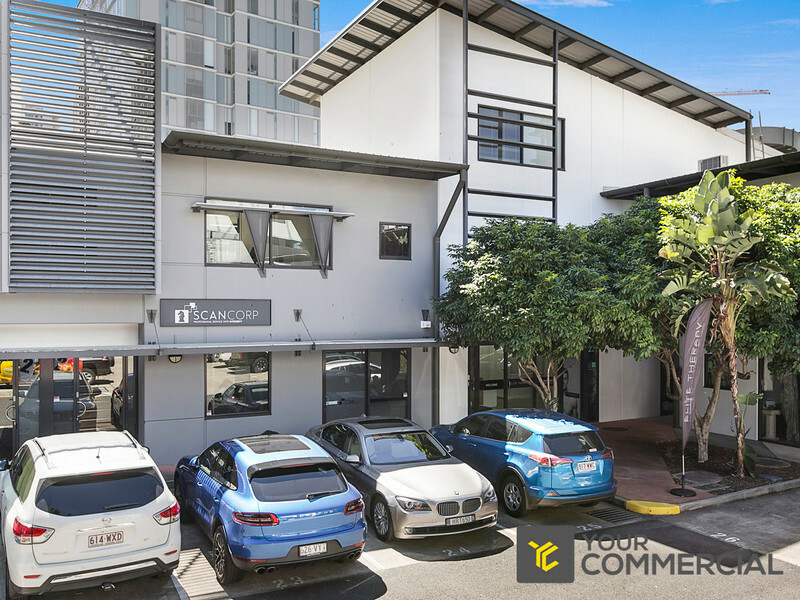 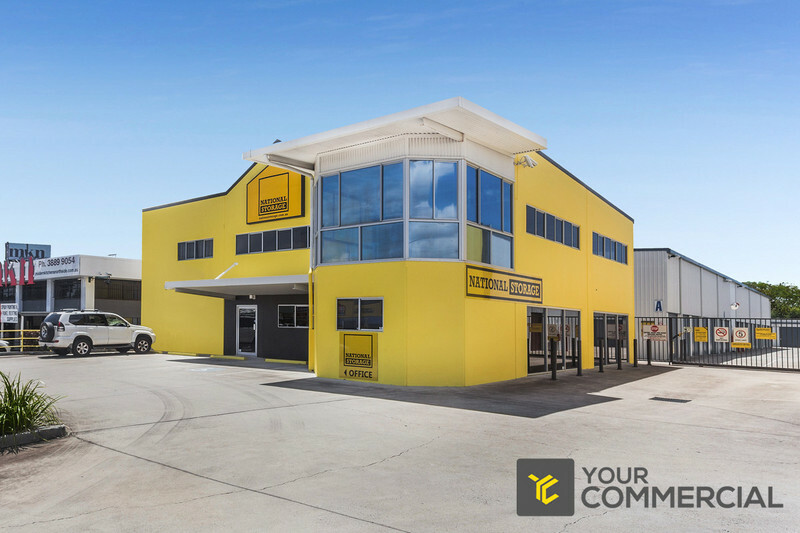 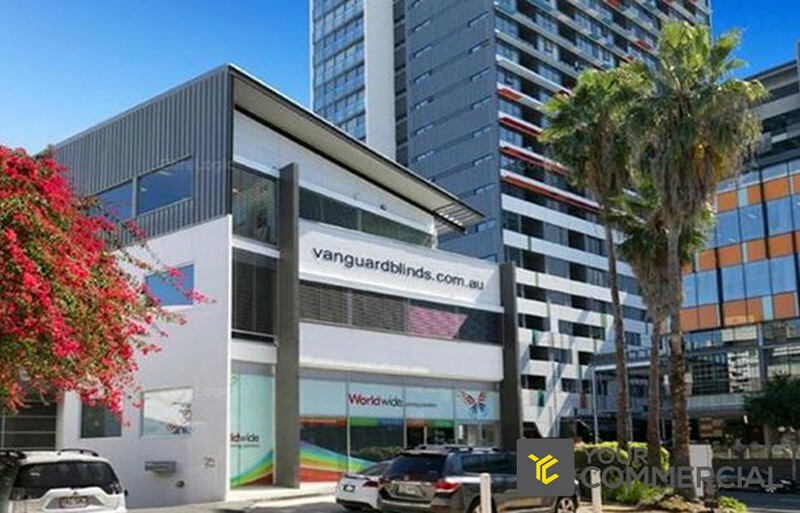 Fortitude Valley / Everything at your doorstep! 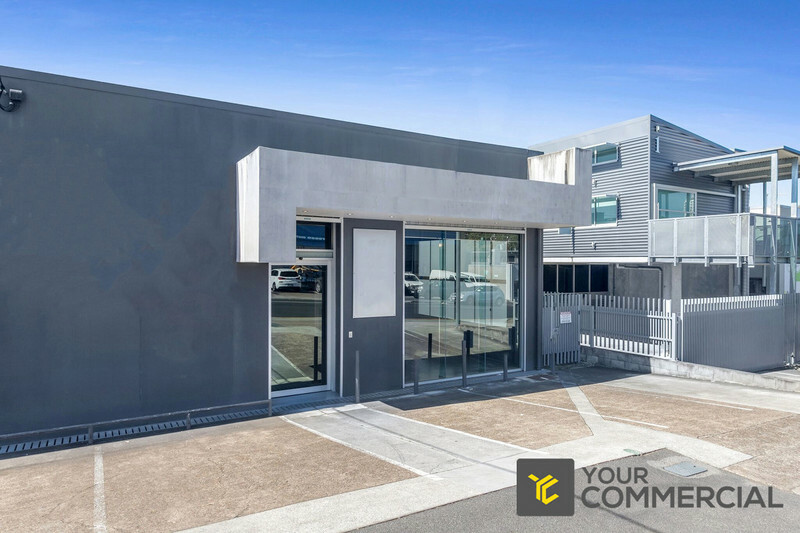 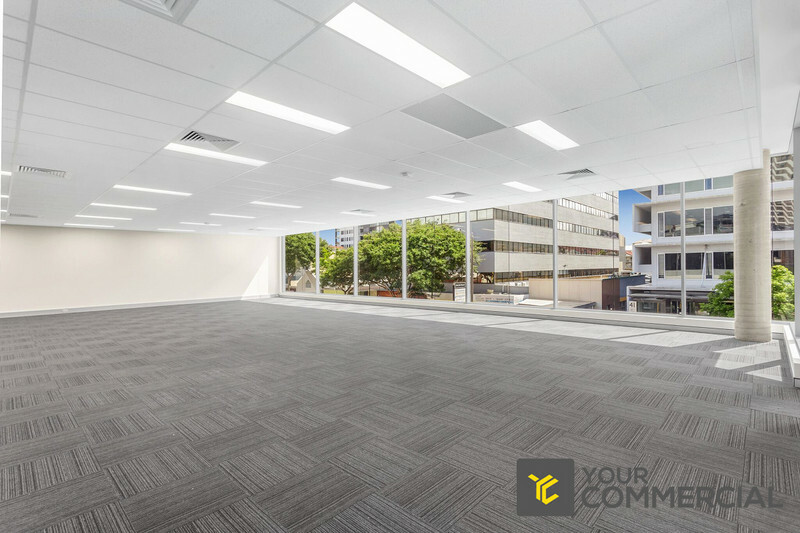 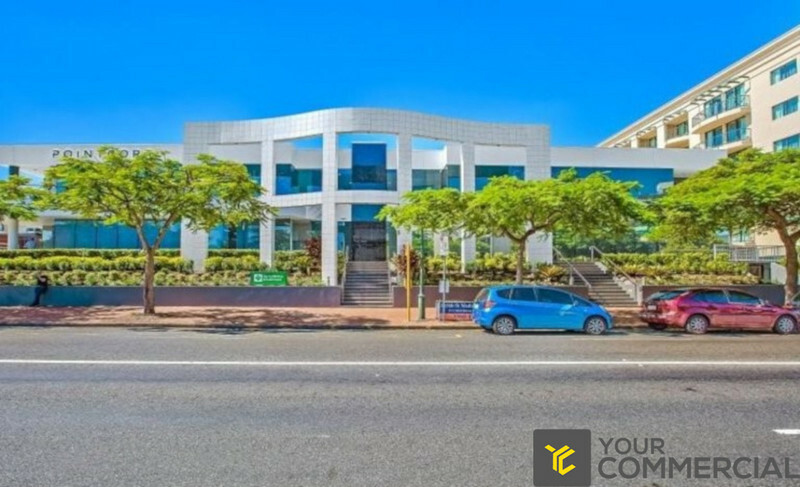 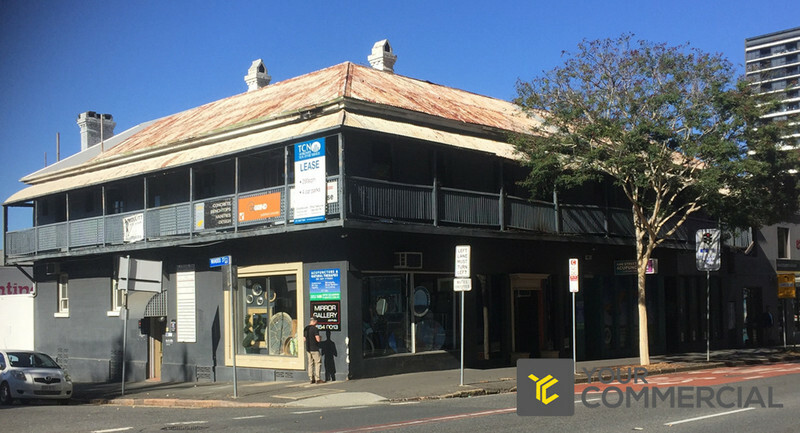 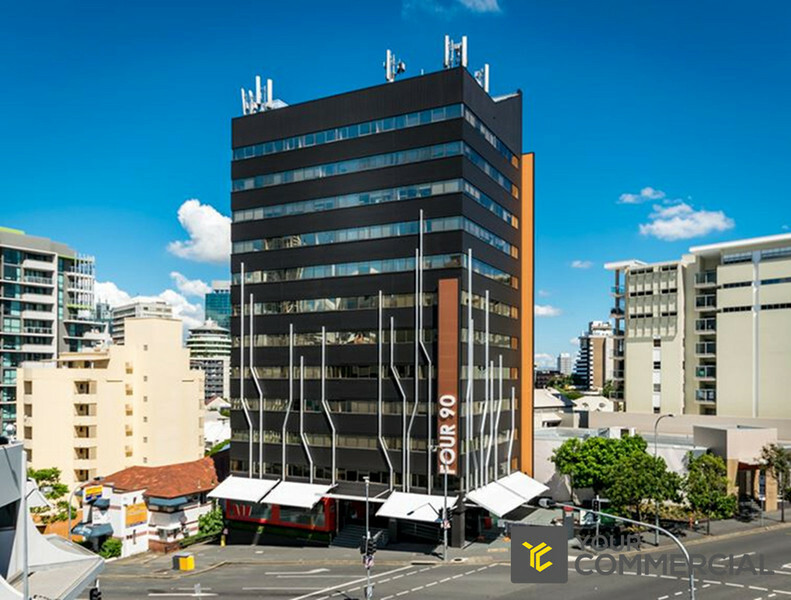 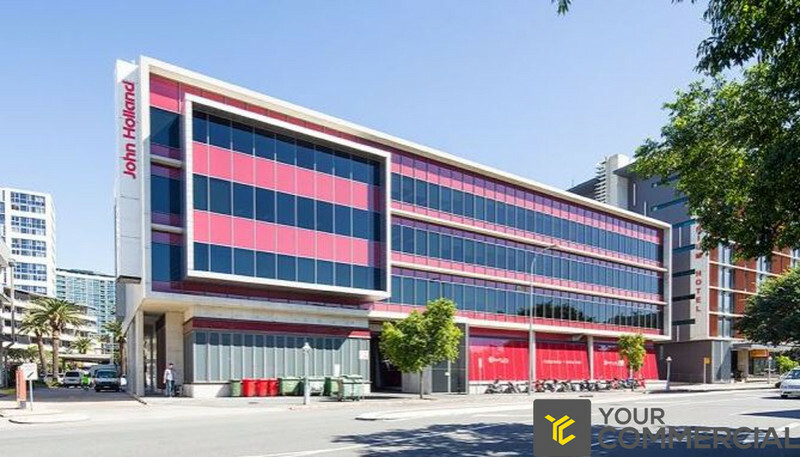 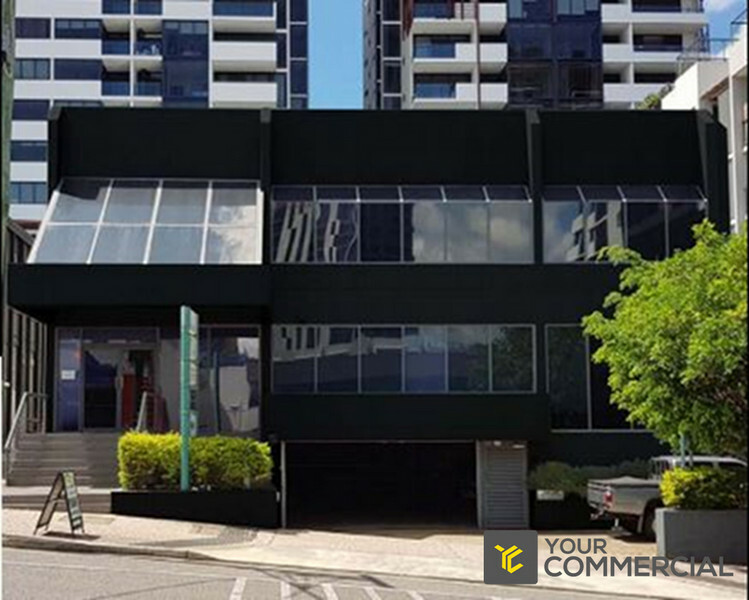 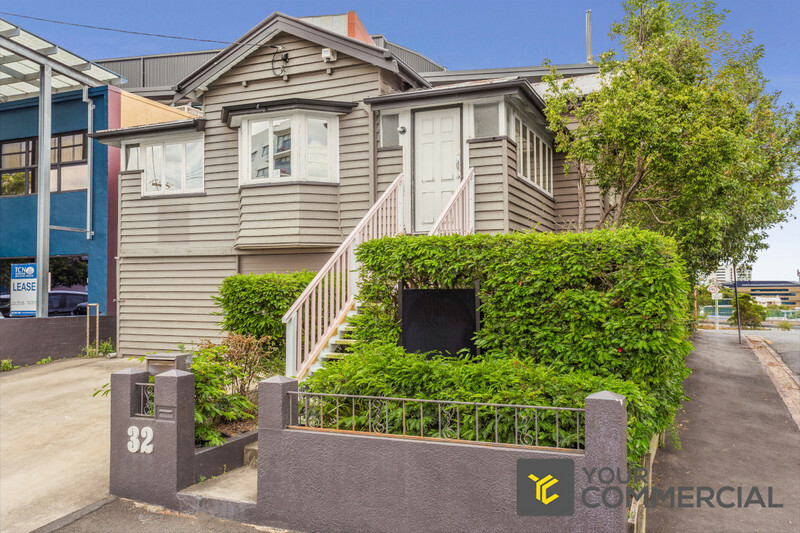 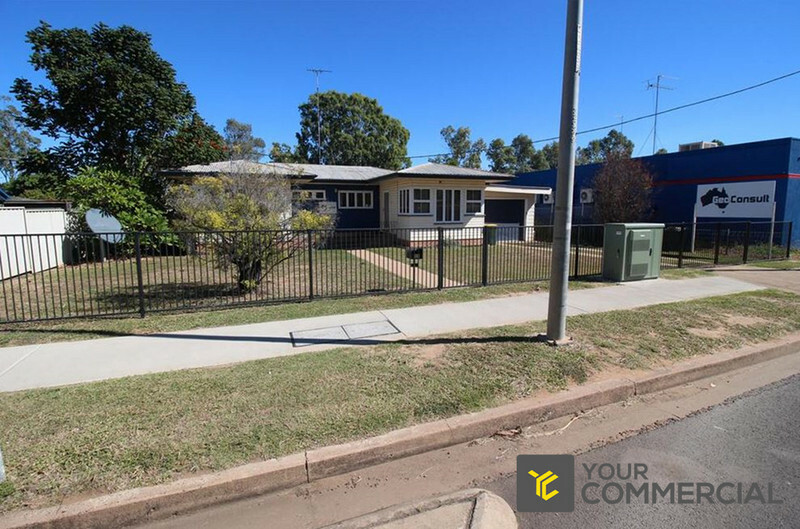 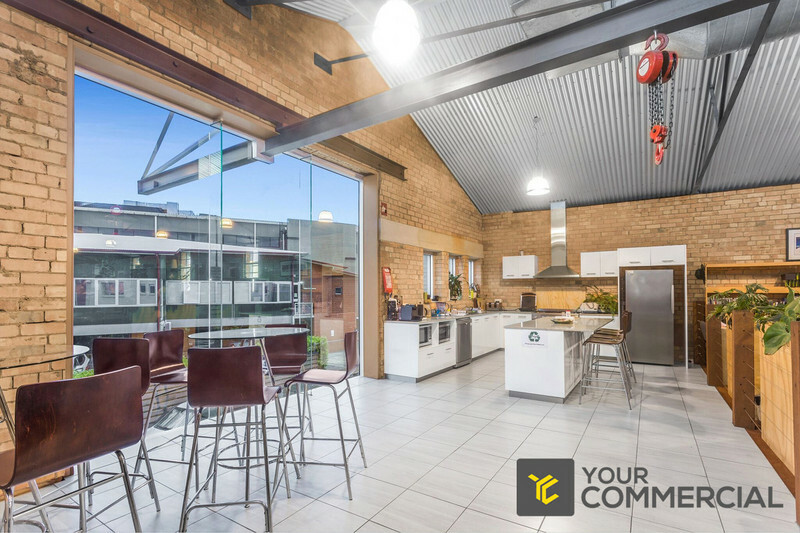 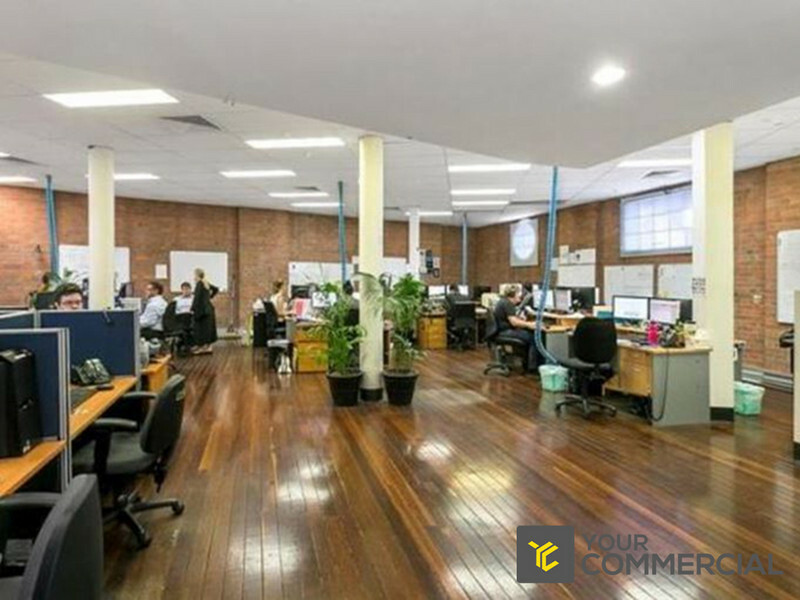 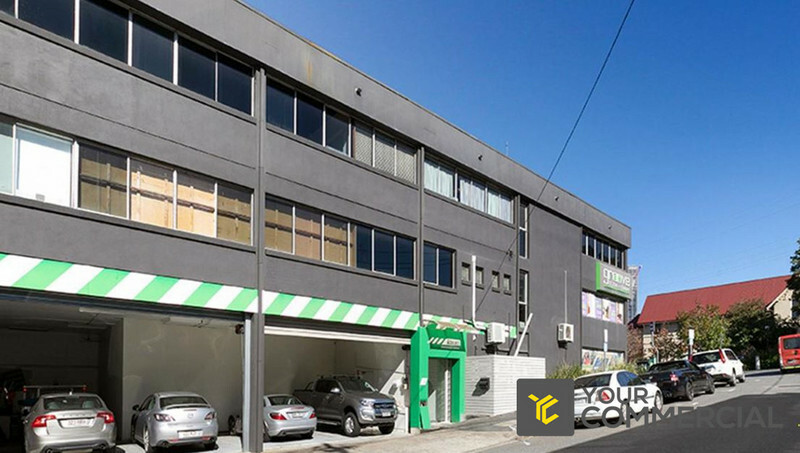 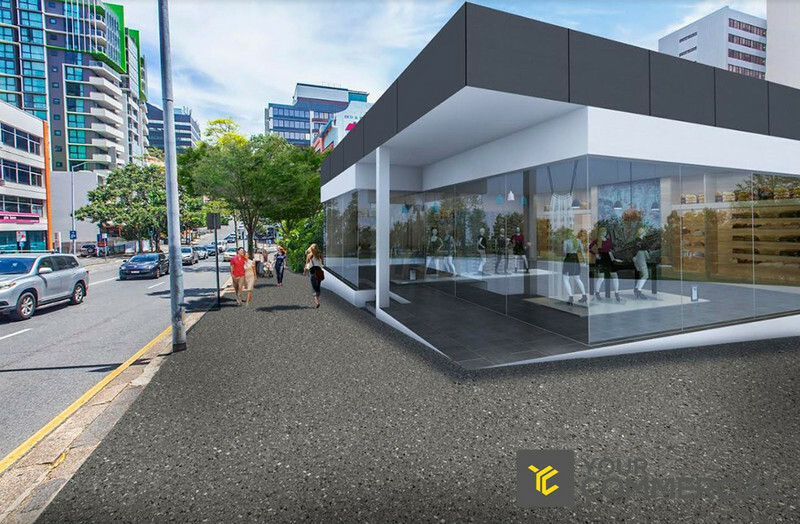 Taringa / Fantastic investment opportunity!